A Happy 2015 to everyone! I hope that you started the New Year as wonderful as I did. 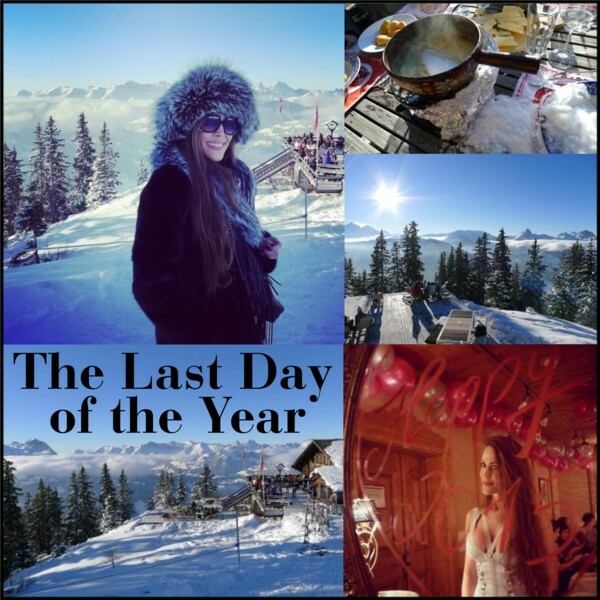 The last day of the year was just perfect. The sky was crisp blue, the sun was shining and I had a lovely fondue lunch at Wassergrat on top of the mountain where I enjoyed the most stunning views over the Alps. 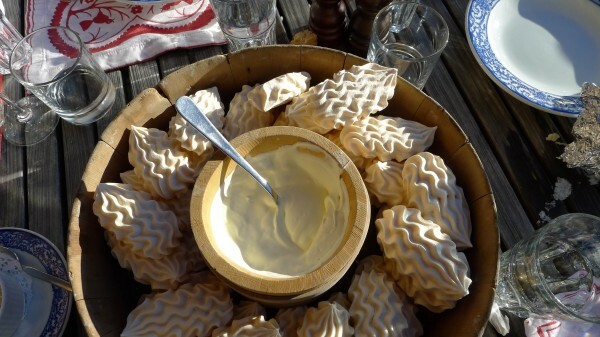 If you are there, you have to try their meringue dessert. It is to die for. 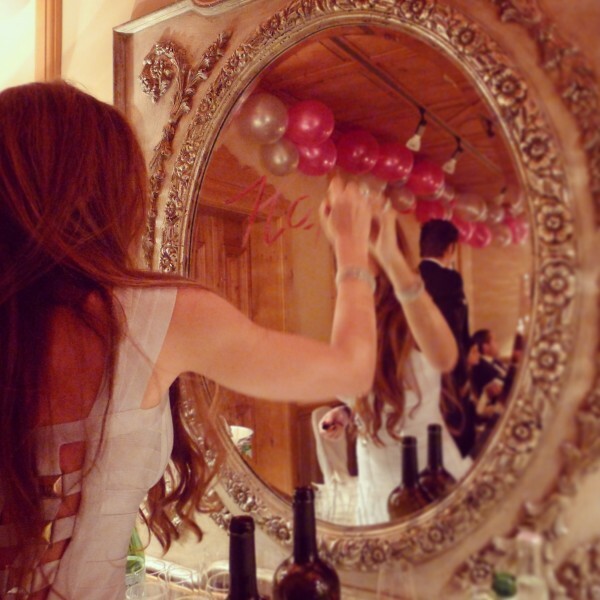 New Year’s Eve itself, I spent at the Gstaad Palace Hotel, a night among friends that was truly perfect. To a prosperous 2015 that hopefully will be as fantastic as it started.